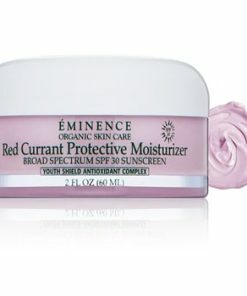 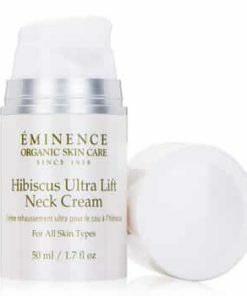 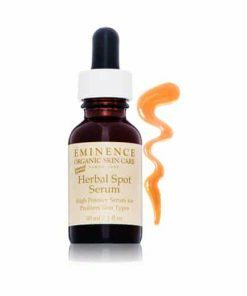 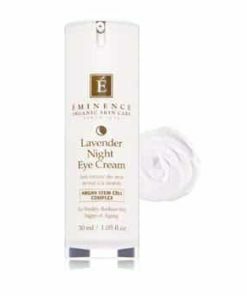 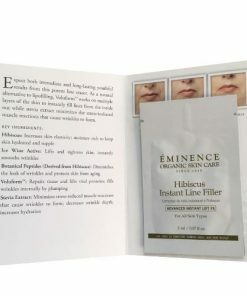 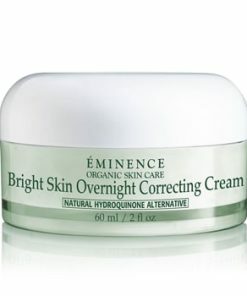 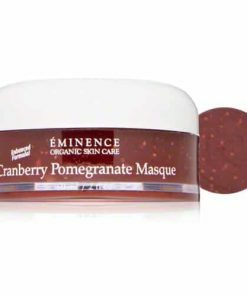 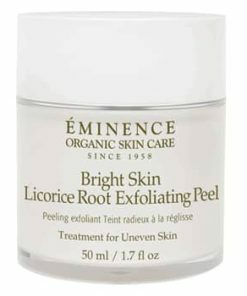 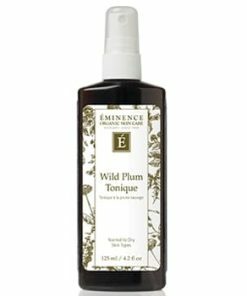 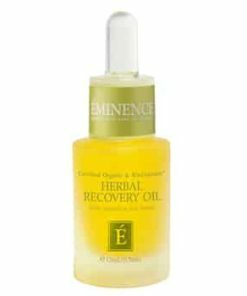 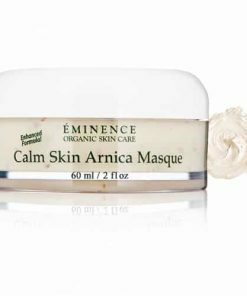 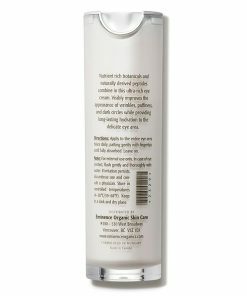 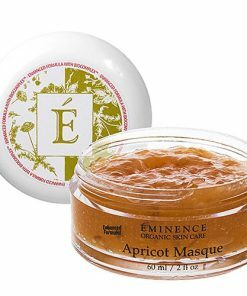 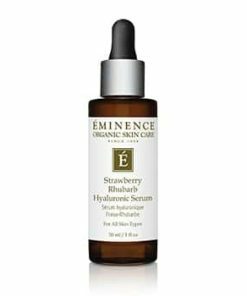 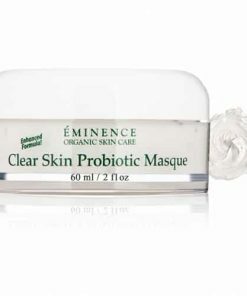 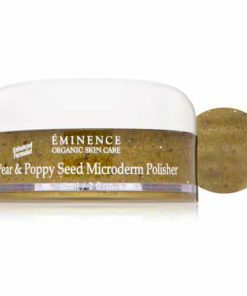 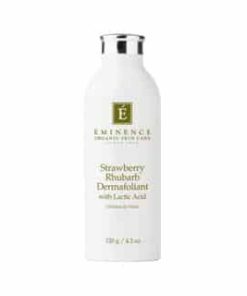 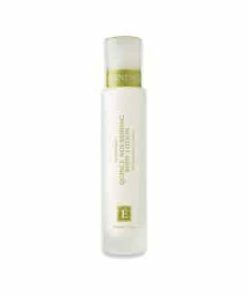 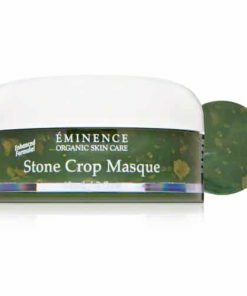 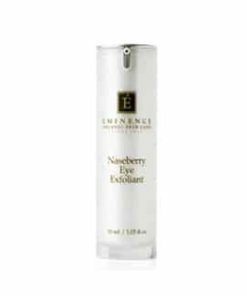 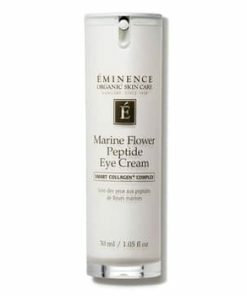 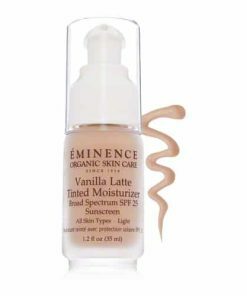 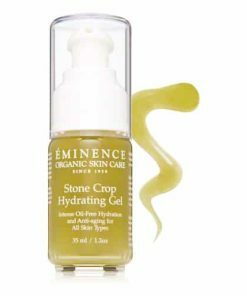 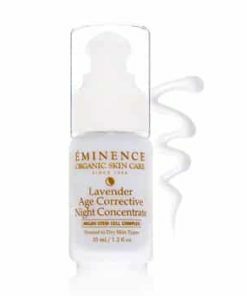 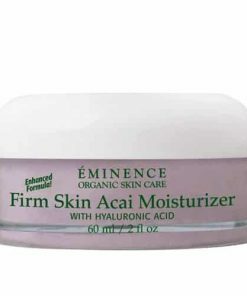 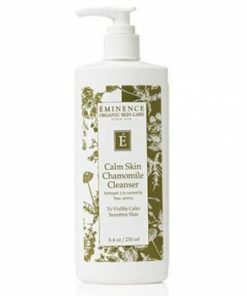 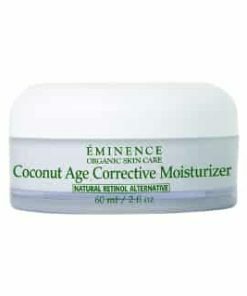 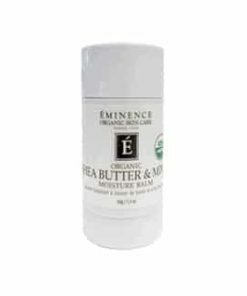 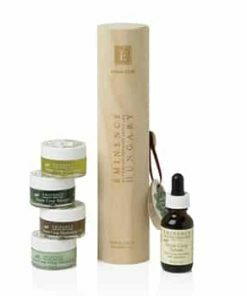 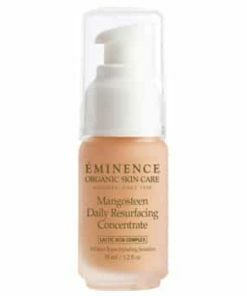 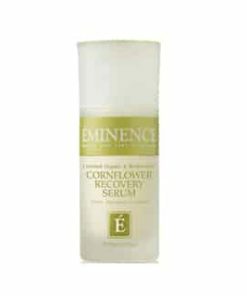 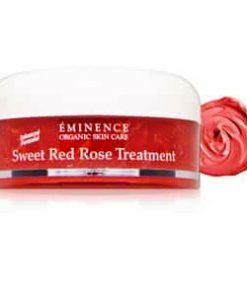 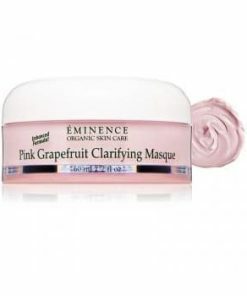 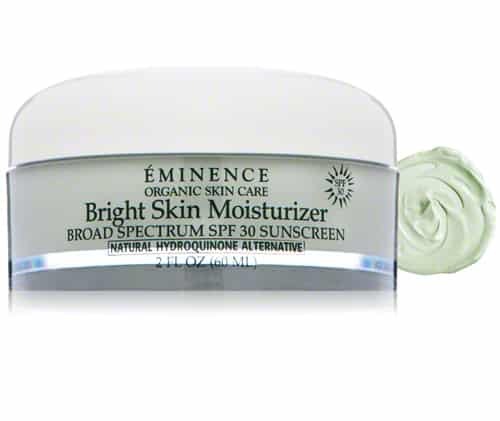 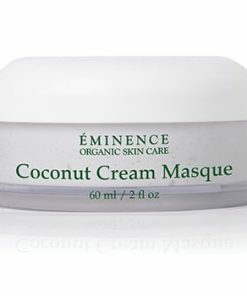 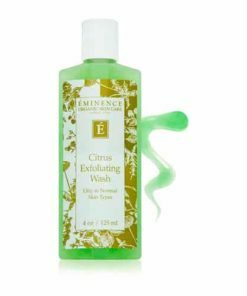 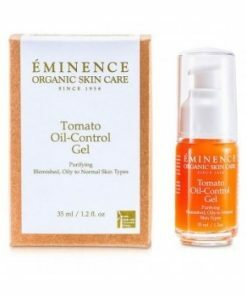 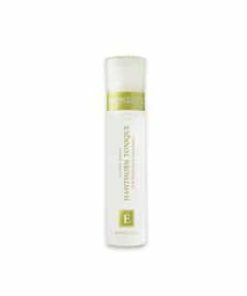 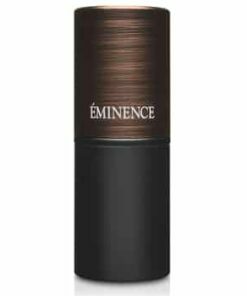 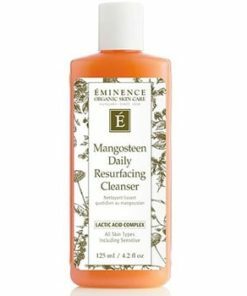 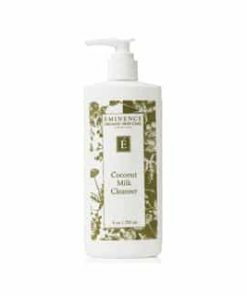 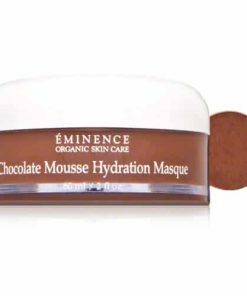 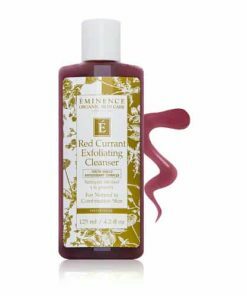 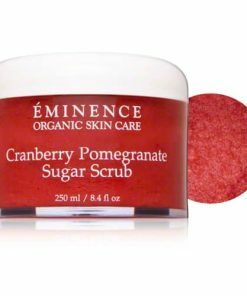 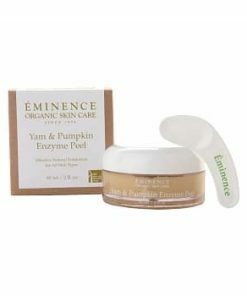 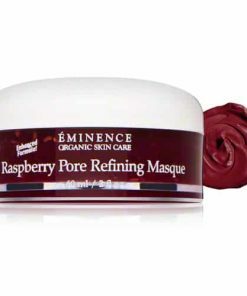 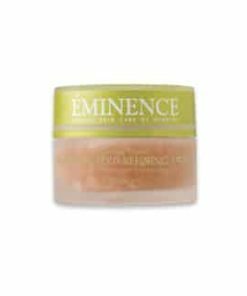 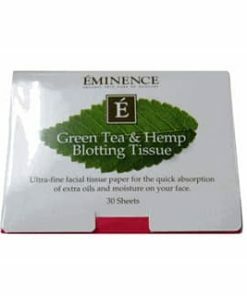 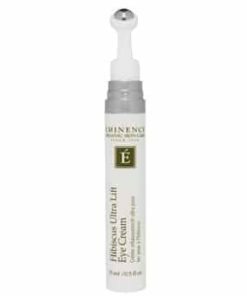 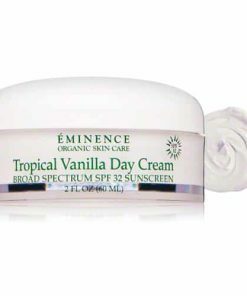 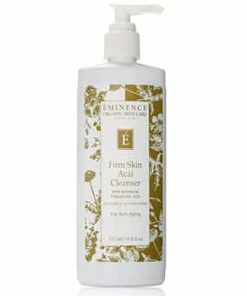 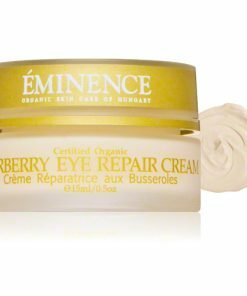 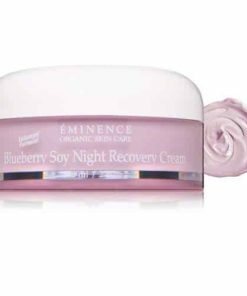 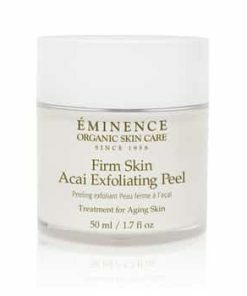 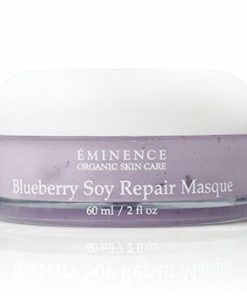 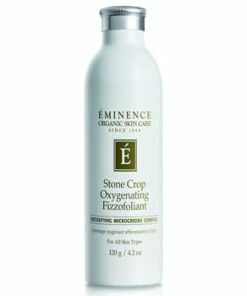 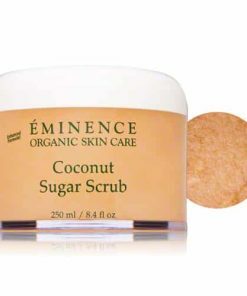 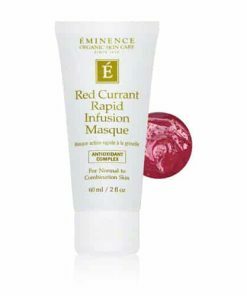 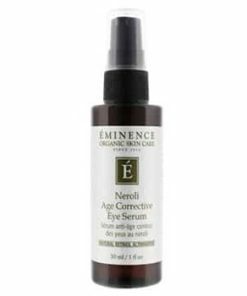 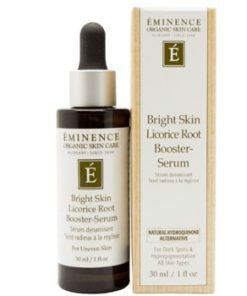 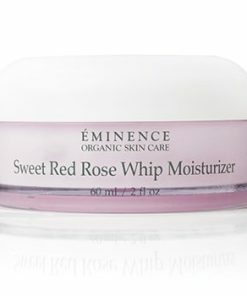 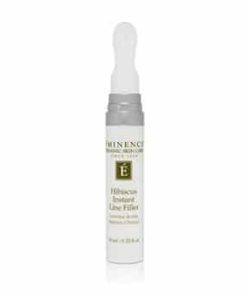 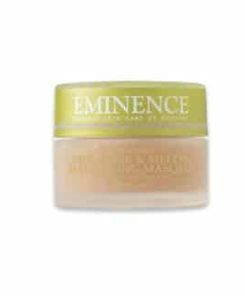 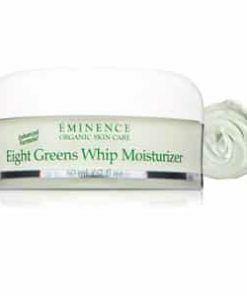 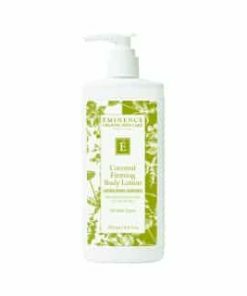 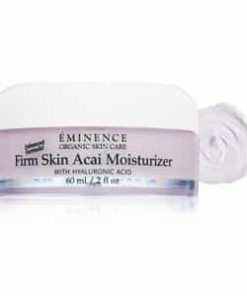 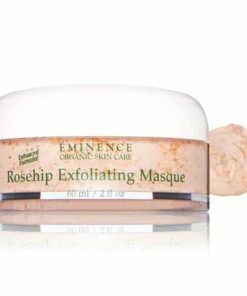 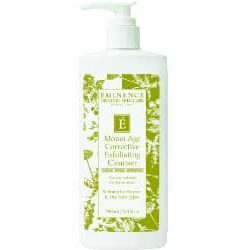 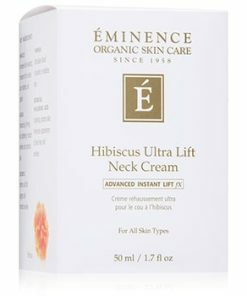 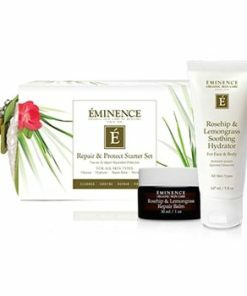 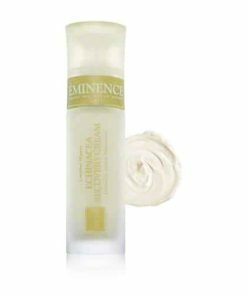 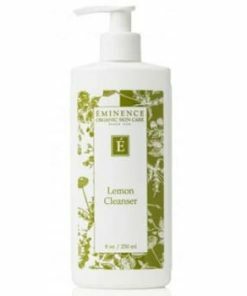 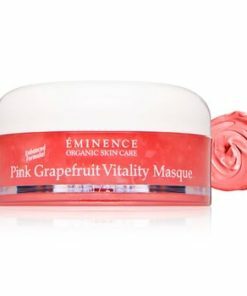 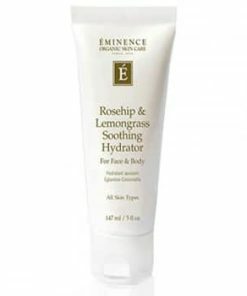 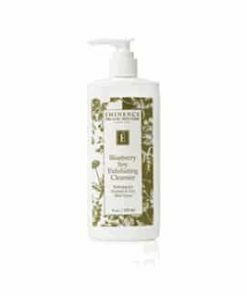 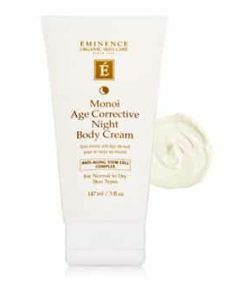 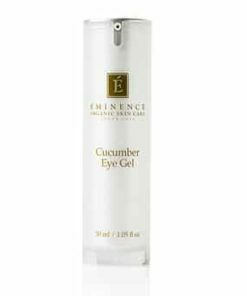 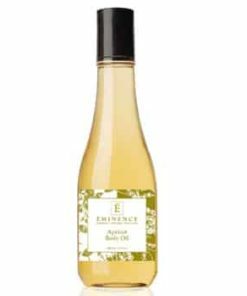 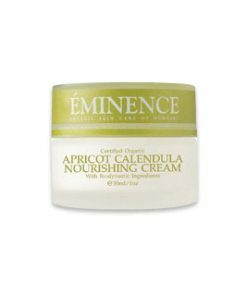 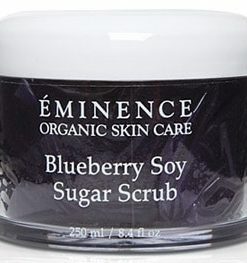 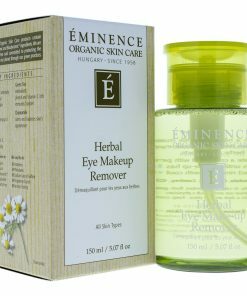 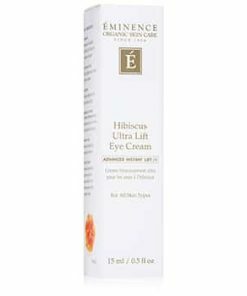 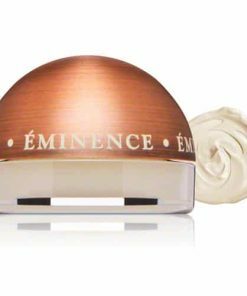 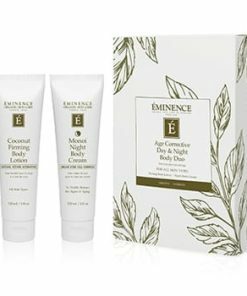 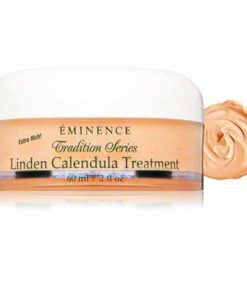 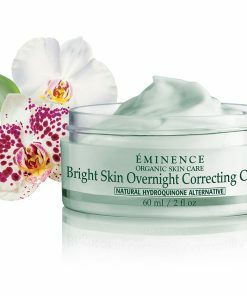 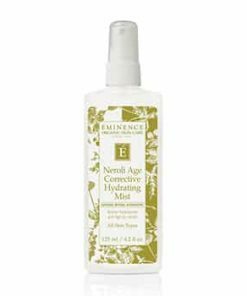 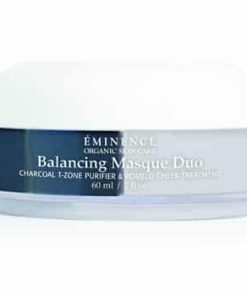 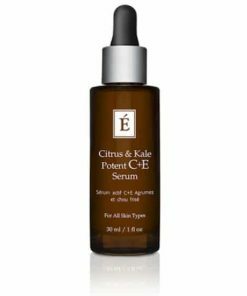 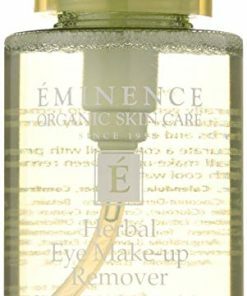 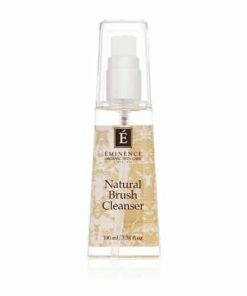 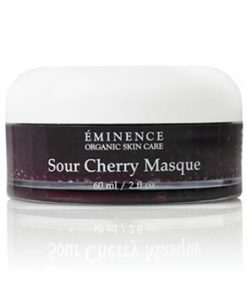 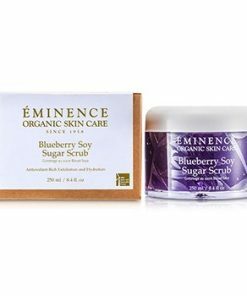 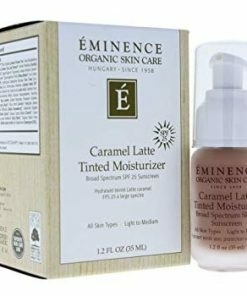 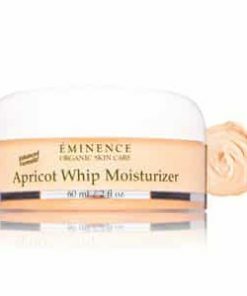 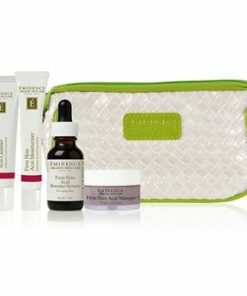 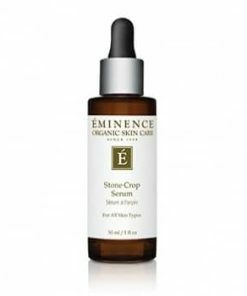 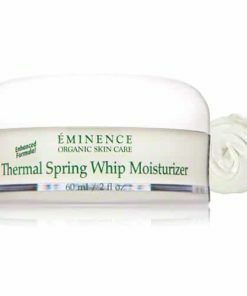 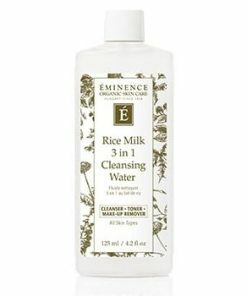 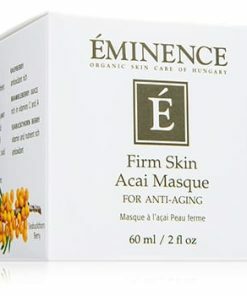 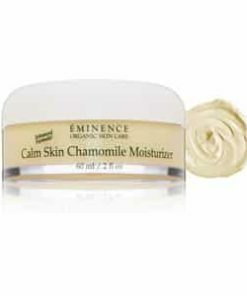 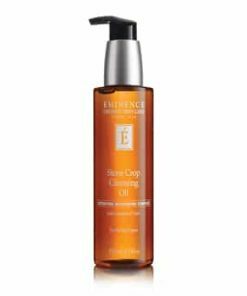 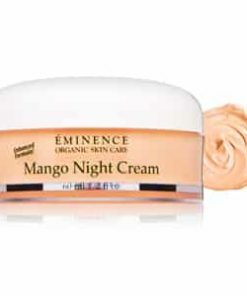 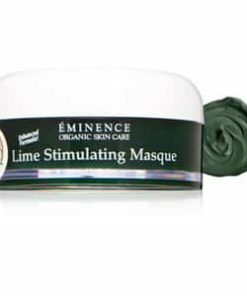 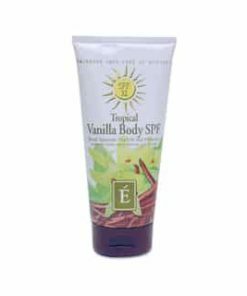 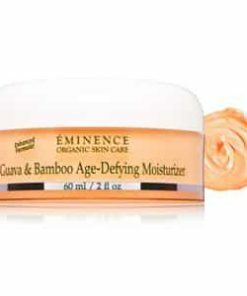 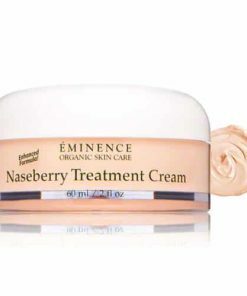 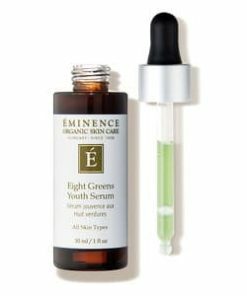 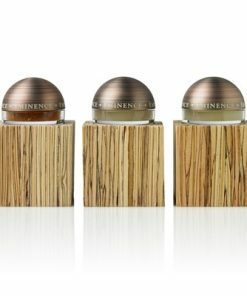 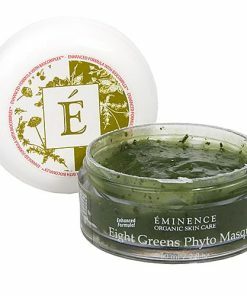 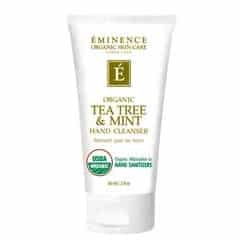 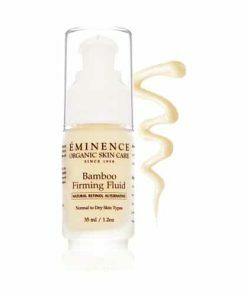 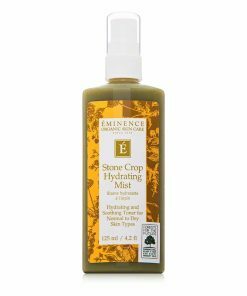 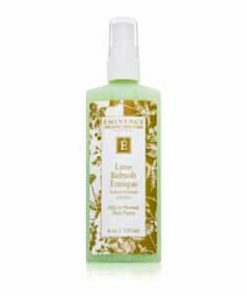 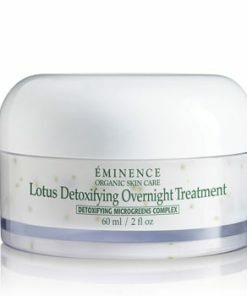 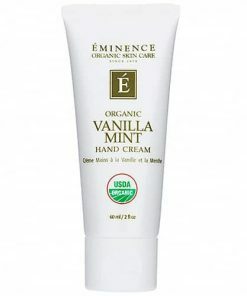 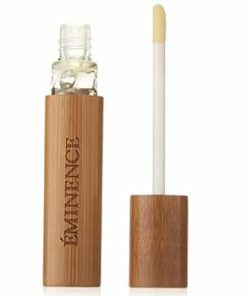 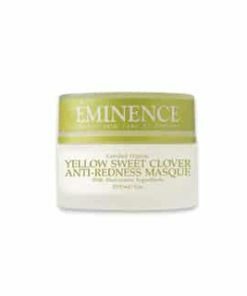 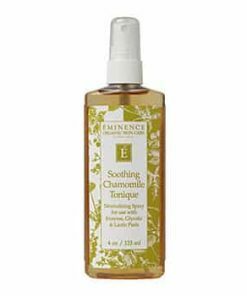 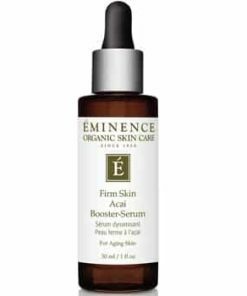 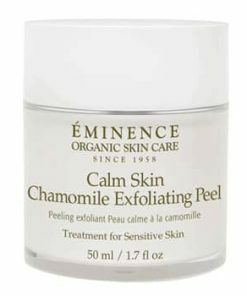 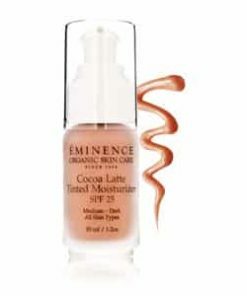 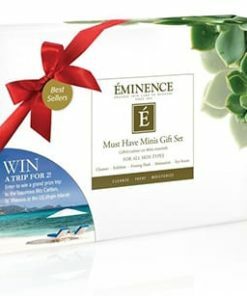 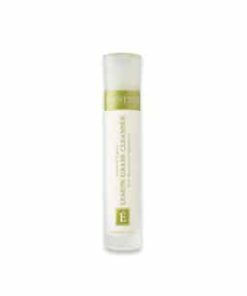 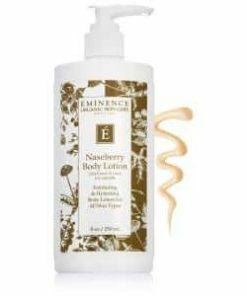 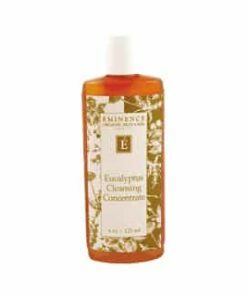 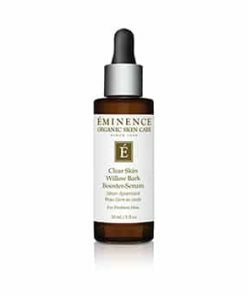 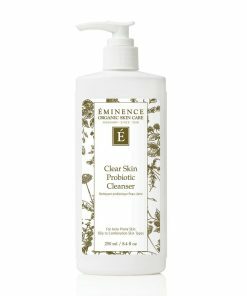 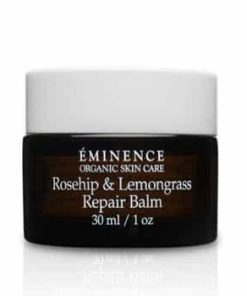 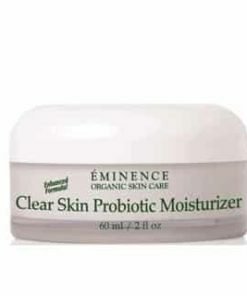 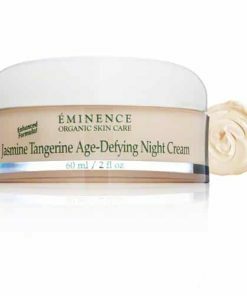 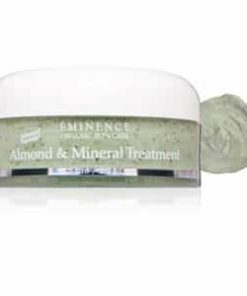 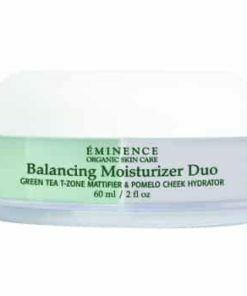 Eminence Bright Skin Moisturizer Broad Spectrum SPF 30 Sunscreen hydrates, protects the skin during sun exposure to prevent premature aging while helping even out the skin tone. 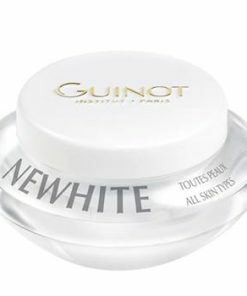 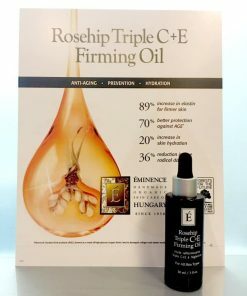 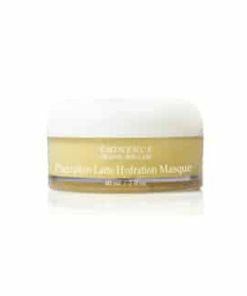 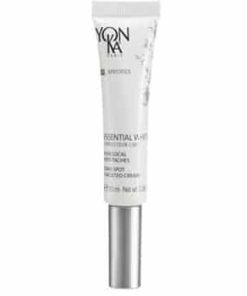 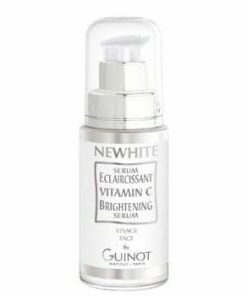 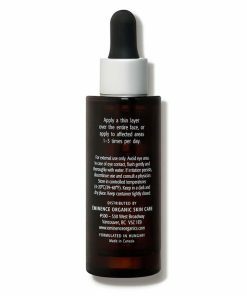 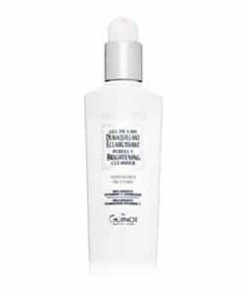 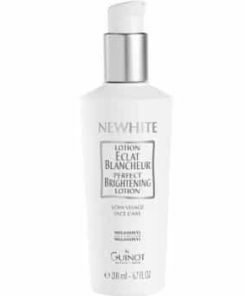 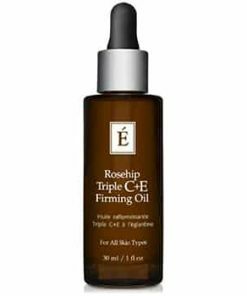 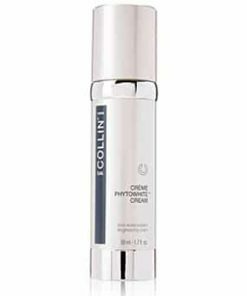 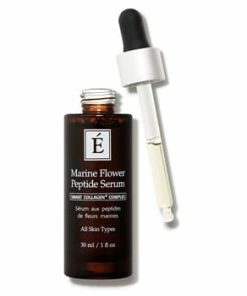 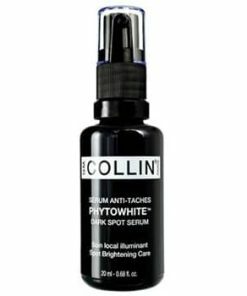 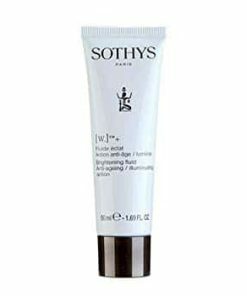 Natural Hydroquinone Alternative, a complex formulated with African potato and tara tree extract, brightens the skin to fade discoloration and boost collagen production. 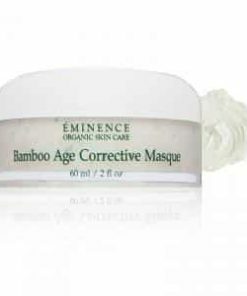 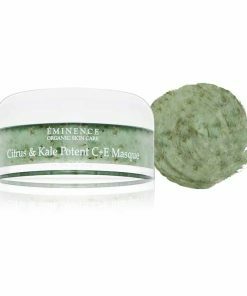 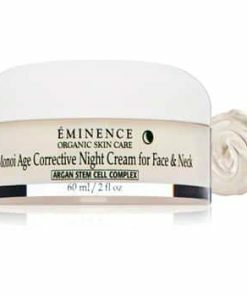 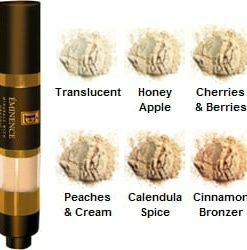 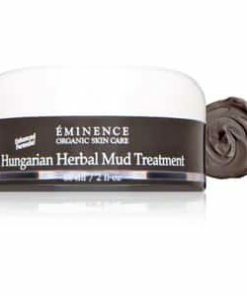 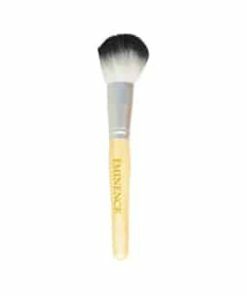 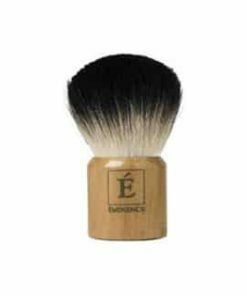 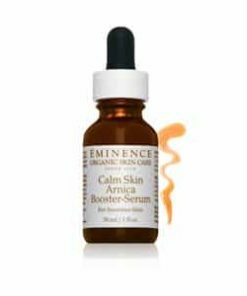 Eminence Bright Skin Moisturizer SPF 30 will decrease the visibility of hyperpigmentation and defend skin against future damage. 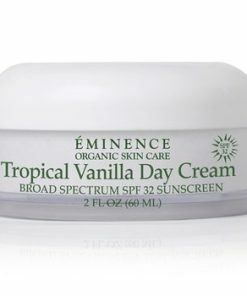 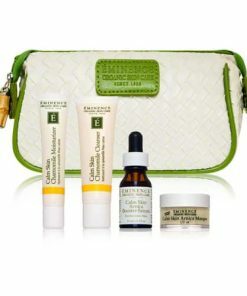 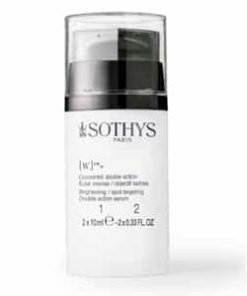 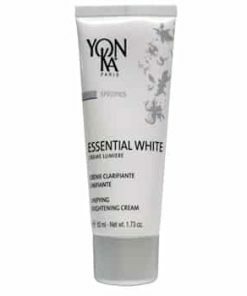 This illuminating daily-use moisturizer features broad spectrum SPF 30 defense. 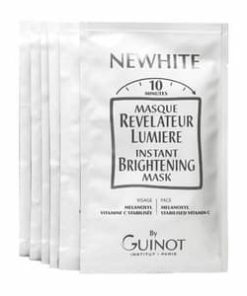 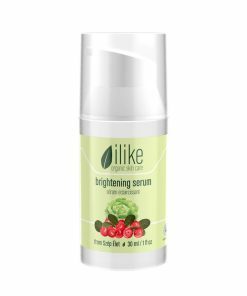 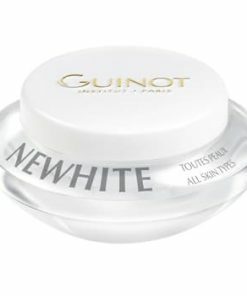 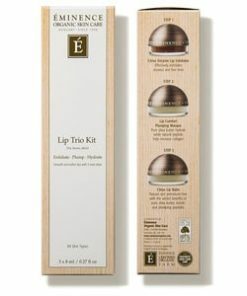 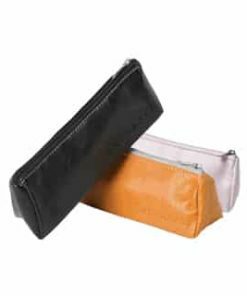 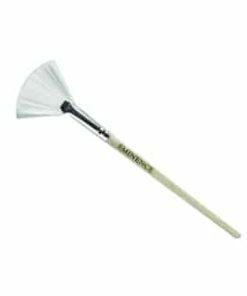 Encourages an even, glowing skin tone. 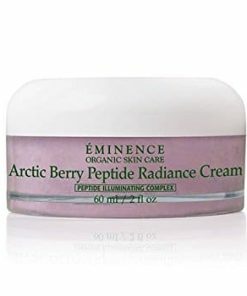 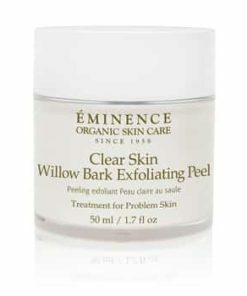 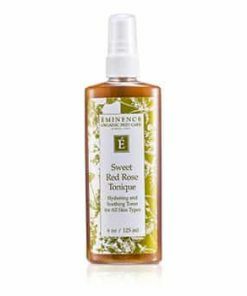 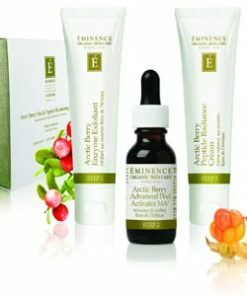 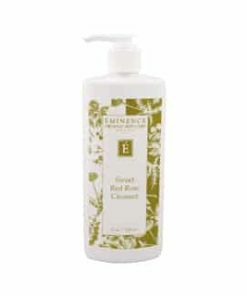 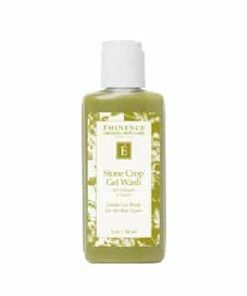 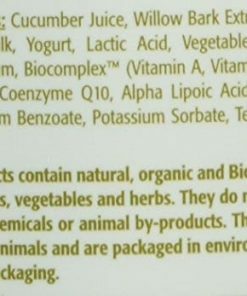 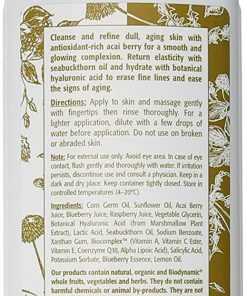 Bearberry Extract – Brightening, Licorice Extract, Gigawhite (African Potato & Tara Tree), Stonecrop & Biocomplex.